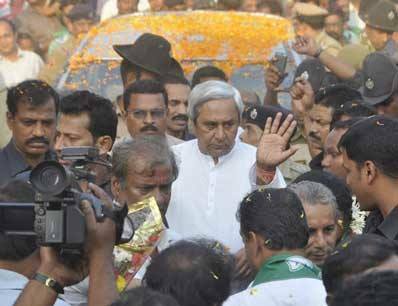 Bhubaneswar: Odisha Chief Minister, BJD supremo Naveen Patnaik to visit wards from August 31 to directly interact with people. 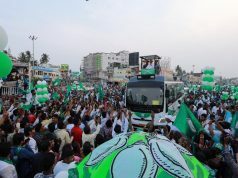 It was decided by the BJD on Saturday at a meeting of its observers to review its Ama Gaon Ama Bikash programme, which was attended by party supremo and Chief Minister Naveen Patnaik. It was also decided to form ward-level committees to strengthen the party and to counter the BJP’s Mo Booth Sabuthu Majbooth programme. 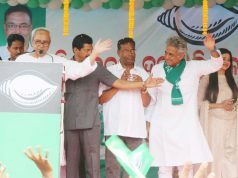 CM Patnaik said, “In today’s meeting, district level matters of the party were discussed with observers.” Later, Ama Gaon Ama Bikash coordinator Debi Prasad Mishra said it was decided to strengthen the party at the panchayat, block and district levels. It was also decided that the Chief Minister would visit the wards and blocks and directly interact with people and listen to their problems. 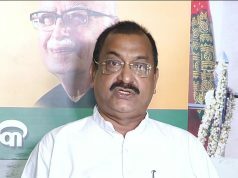 The programme would start from Ward-23 of the Brahmapur Municipality from August 31 on the Local Self-Government Day. Next articleEndemol Shine India’s Bigg Boss reigns supreme in south!